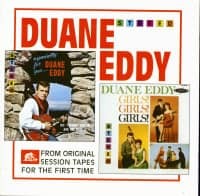 Two more original Jamie LPs, lovingly remastered from the original tapes. 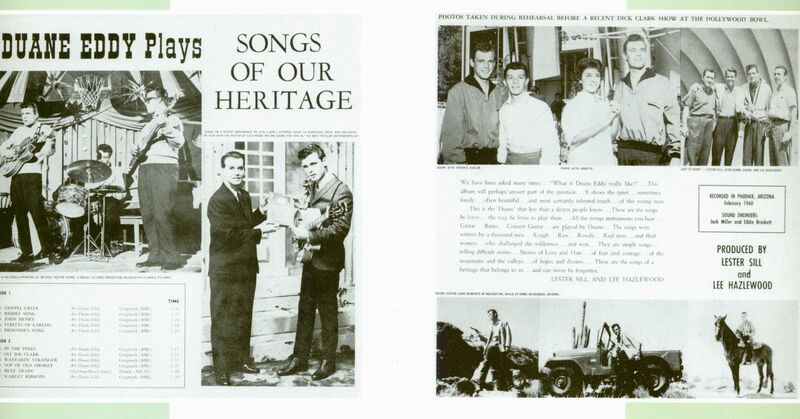 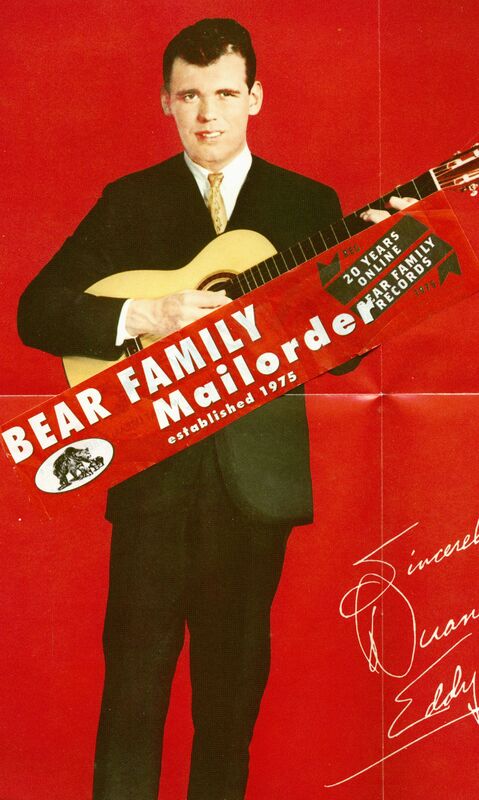 Titles include Cripple Creek, Song Of John Henry, Streets Of Laredo, On Top Of Old Smokey, Mule Train, Scarlet Ribbons, Night Train To Memphis, Trambone, etc. 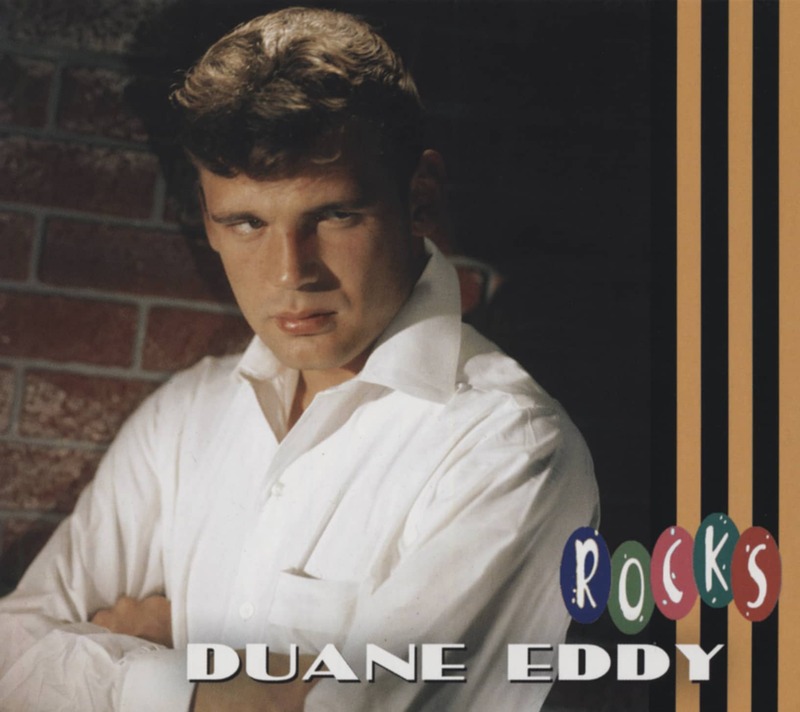 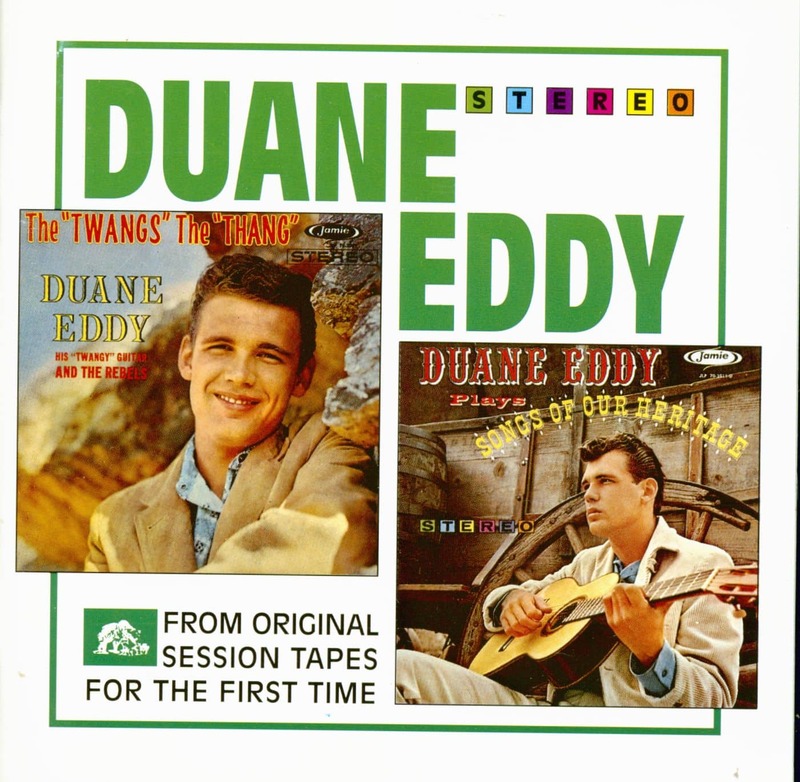 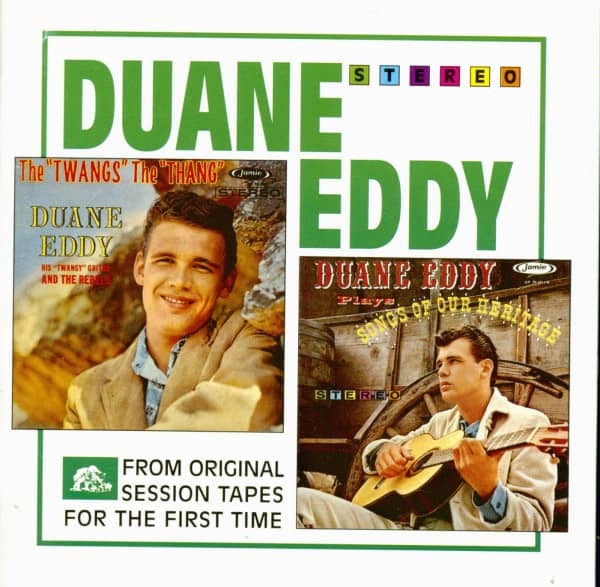 Customer evaluation for "The Twang's The Thang - Duane Eddy Plays Songs Of Our Heritage (CD)"